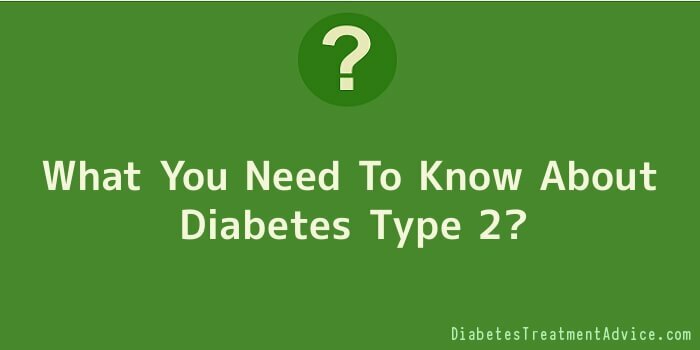 Diabetes type 2 is the most common form of diabetes. It is characterized by high levels of glucose in the blood due to insulin resistance and low levels of insulin in the body. Insulin is a hormone that is produced in the pancreas. People afflicted with type 2 diabetes have pancreas that do not produce enough insulin to meet the body’s needs. Additionally, the body is resistant to the very little insulin that is produced. Your body needs insulin to help break down the food that you eat. Insulin is a hormone that is released from the pancreas into the intestines to break down the carbohydrates so that the body can use the blood sugar, which is transformed to glucose. In a normal body, once there is glucose, it enters the blood stream causing blood sugar levels to be very high. In response, the pancreas releases additional insulin so that the glucose can enter the cells. Then these cells travel throughout the body with the glucose stored inside to be used as energy when the body requires it. A person with diabetes type 2 has a double whammy. First, because insufficient insulin is produced by the pancreas, which may not be enough to produce enough glucose, let alone transfer it to the cells. Second, because the little insulin produced is also resisted by the blood cells themselves, in this way inhibiting the glucose from entering the cells. Because of this your blood glucose level is raised, as it remains in the blood stream rather than enters the cells. It is necessary for a person with type 2 diabetes to monitor and maintain healthy blood glucose levels, ideally at a range of 4-7 mml/L. If left untreated over a long period of time, high blood glucose levels can lead to serious consequences to one’s health. Some complications that may arise include heart attack, stroke, blindness, kidney failure and nerve damage. The good news is if you regularly consult your doctor and keep all your appointments with him and follow his instructions, which may include regular blood tests, medication, daily physical activity and eating a healthy diet, you can decrease the possibility of being afflicted with developing complications from diabetes.